Jay Gilbert matched the first $1,700 that Team Coast raised as of the date of the event with his own contribution of $1,700. Generosity and philanthropy are evident at this Los Angeles jewelry designer’s office! 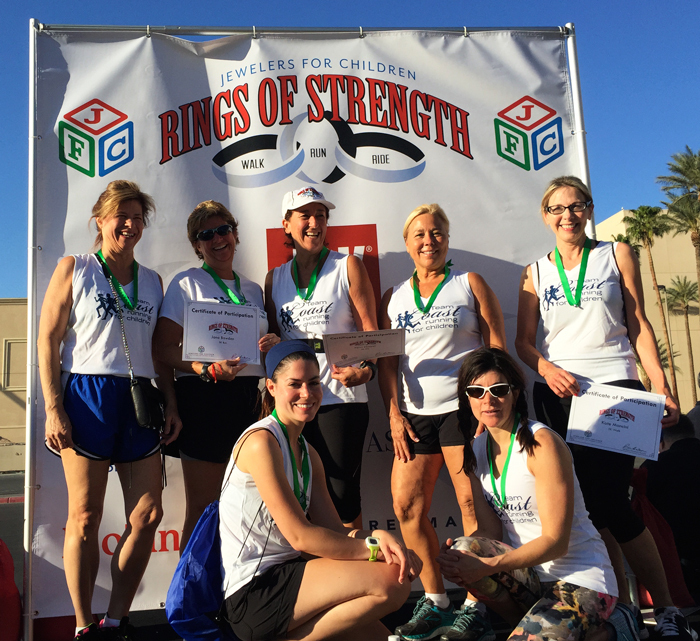 About Jewelers for Children Jewelers for Children was founded in 1999 by the U.S. jewelry industry with the mission of helping children in need. Since its inception, JFC has donated more than $ 45 million to programs benefiting children whose lives have been affected by illness, abuse, or neglect through our charity partners. 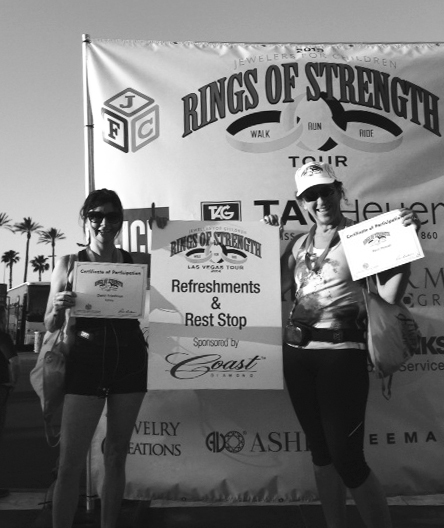 Rings of Strength began as a result of a beautiful story between two young children, Maggie and Odie, each battling cancer. Maggie gave her friend Odie a “ring of strength” as a reminder that she was supporting him in the fight for his life. After Odie sadly passed away in 2011, his mother presented Maggie with the same ring to encourage her to be brave. 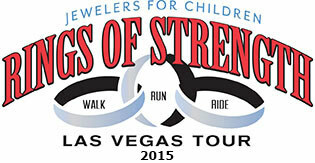 Over $100,000 has been raised by jewelers and supporters since this incredible event started in 2013, with funds going to children fighting cancer and other life-threatening illnesses. Many thanks for your support – and don’t forget to forward this to anyone who you think might want to donate or join! 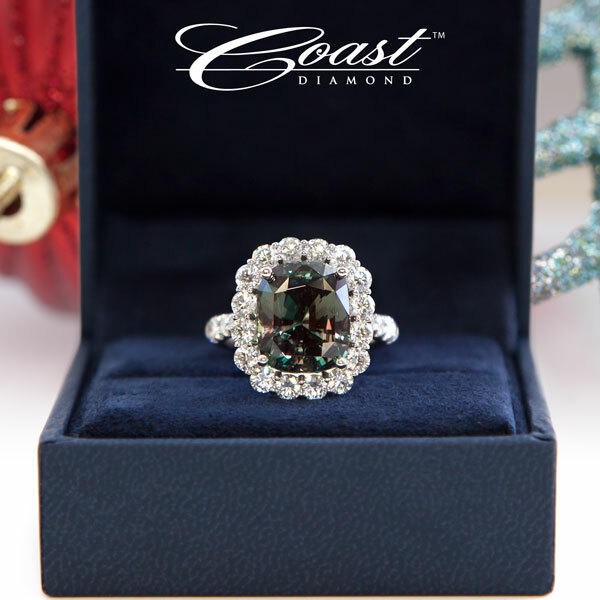 Los Angeles, California, December 10, 2014 – Innovative engagement ring and jewelry designer Coast Diamond, with headquarters in Southern California and over 700 authorized dealers across the U.S. and Canada, announces the “Five Festive Rings” chosen to ring in the holiday engagement season. Three of the rings have been shared on the Coast Diamond Facebook®, Twitter®, Pinterest® and Google+® pages, with the remaining rings scheduled to be revealed the next two Mondays leading up to Christmas. The holiday season between Christmas Eve and New Year’s Day is the most popular week of the year to pop the question and December is known to be a busy and angst-filled month for engagement ring shoppers searching for the “perfect” ring. The Coast Diamond engagement rings were selected due to their unique styling, rarity, or popularity with bridal customers in 2014. The first festive ring features delicate prong-set side diamonds in romantic symbols of infinite love leading up to a brilliant round diamond. This spectacular ring received over 1,200 “likes” on Facebook and the hash tag #ShowYourCoast was shared with thousands in the social media community. 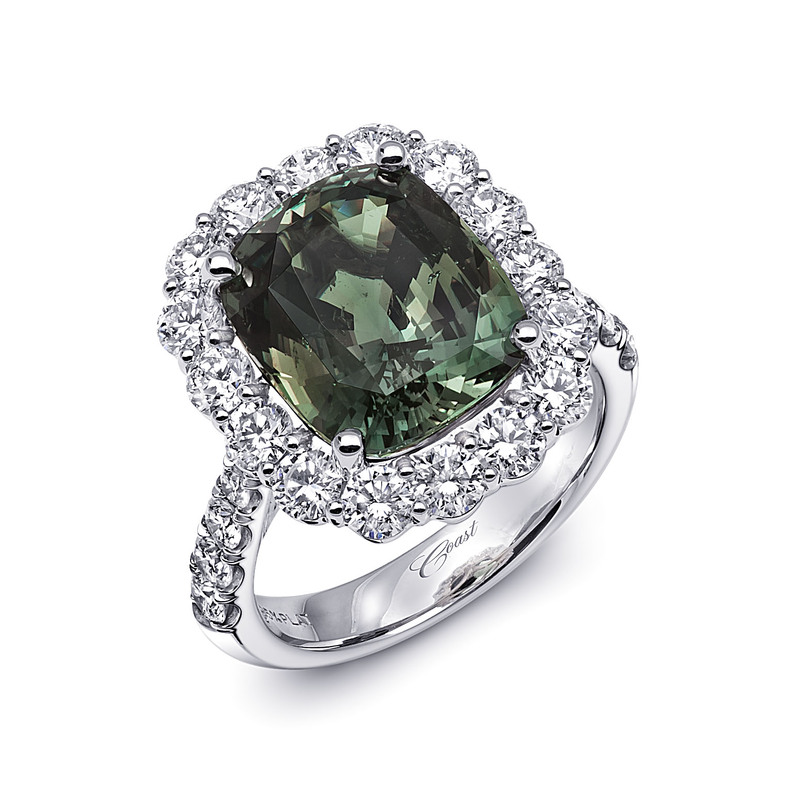 Week two’s festive ring is an extraordinary 8.29 carat unheated Alexandrite, diamond and platinum ring. 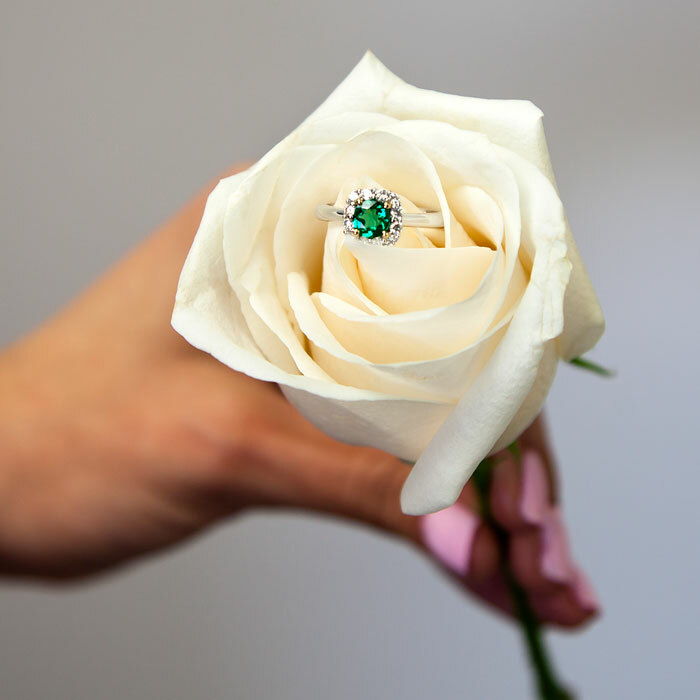 This rare gemstone, with a gorgeous green color perfect for a holiday marriage proposal, is a one-of-a-kind halo guaranteed to be a conversation starter and a cherished heirloom. 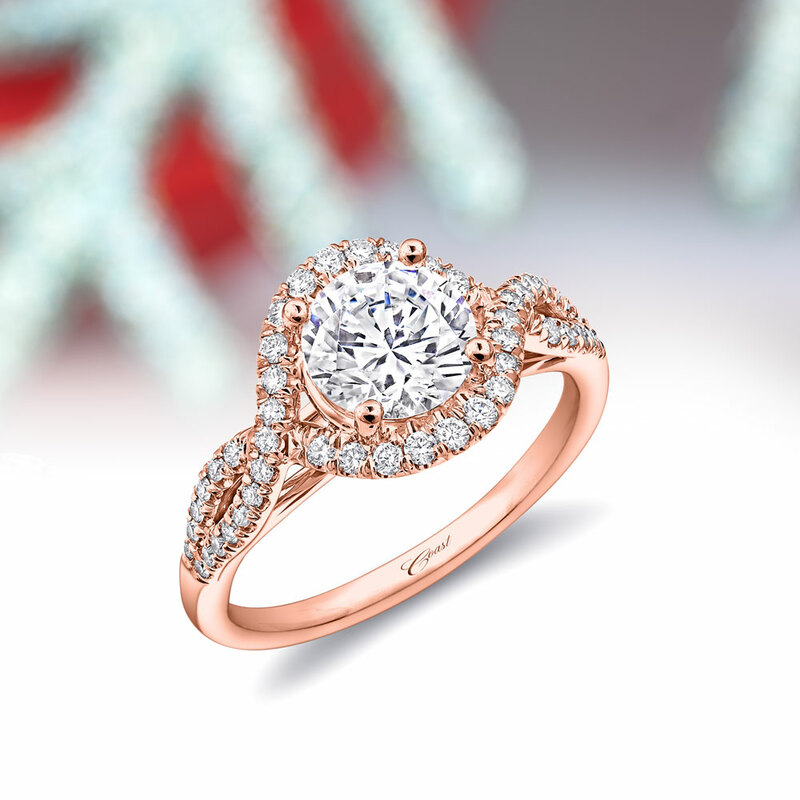 Festive ring number three in the series is a traditional solitaire with a twist: a magnificent 1.50 carat round diamond is set in rose gold and surrounded with intertwining strands of delicate diamonds. Follow Coast Diamond on Facebook®, Twitter®, Pinterest® or the Love, Coast blog to see the final two rings in the “Five Festive Rings” series. In addition to #ShowYourCoast , fans are encouraged to share #5FestiveRings with friends, family, and anyone they hope to receive a ring from this December. 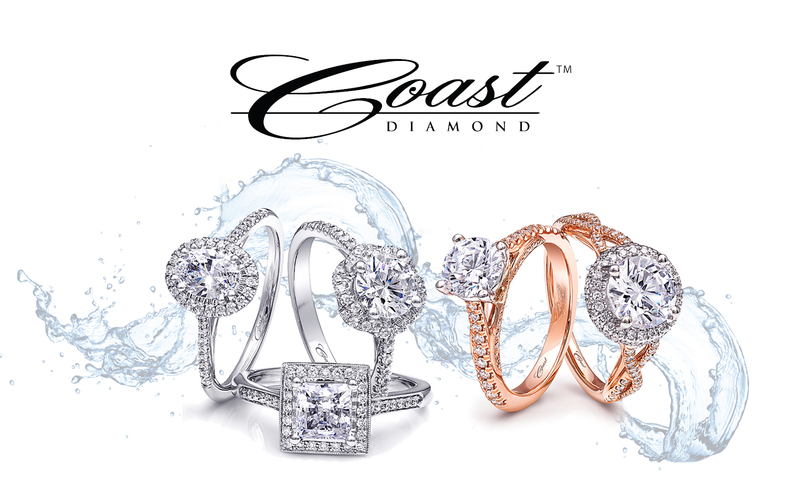 Coast Diamond’s Five Festive Rings are available at authorized jewelers in the United States and Canada. 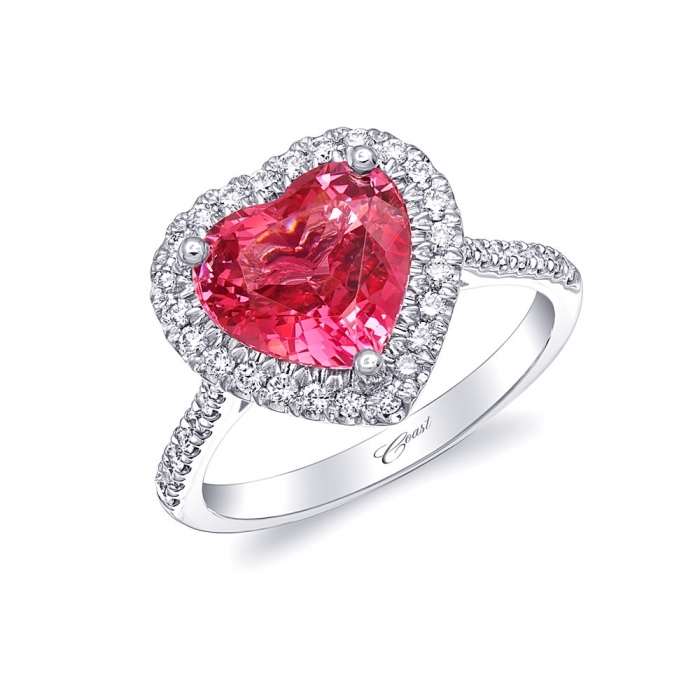 (Some styles, due their rarity, are one-of-a-kind-rings.) 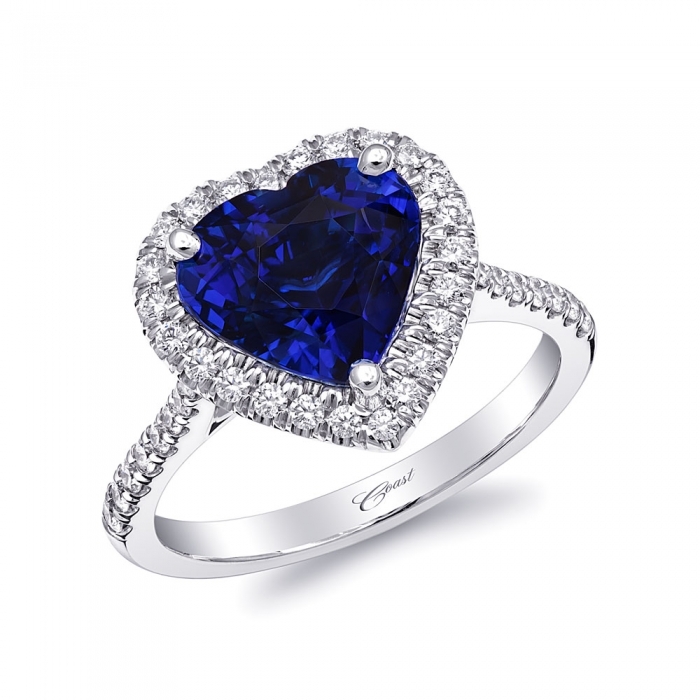 For more information on Coast Diamond, and to view their collections of engagement rings, wedding bands and Signature Color jewelry, visit www.coastdiamond.com. Elegant design and superb quality are the hallmarks of a Coast Diamond ring. Since 1978, Coast Diamond, based in Glendale, California, has designed classic and romantic bridal jewelry with the highest standards. Jay Gilbert, founder, CEO and chief designer creates exquisite settings that are graceful and stylish. The Coast Signature Color Collection includes an array of impeccably crafted, one-of-a-kind engagement rings, fashion rings, earrings and pendants. Coast Diamond also offers the Charisma, Allure, Rose Gold and Romance Collections, each featuring hand-selected diamonds set in sophisticated bridal designs with stellar workmanship and finish. Every Coast Diamond ring is completely customizable for any shape or size center diamond or gemstone, and is available in platinum, white gold, yellow gold or rose gold, making each ring as unique as the person wearing it. For additional information on Coast Diamond, like us on Facebook® at http://www.facebook.com/CoastJewelry, follow us on Twitter® at http://www.twitter.com/CoastDiamond, pin your favorite rings on Pinterest® http://www.pinterest.com/coastdiamond or follow our blog at http://www.coastdiamond.com/blog.